The Consortium of Medical Engineering and Dental Colleges of Karnataka (COMEDK), Bangalore conducts All India Undergraduate Entrance Test (UGET 2013) for both Undergraduate Medical/Dental, Engineering courses commencing in the session 2013. 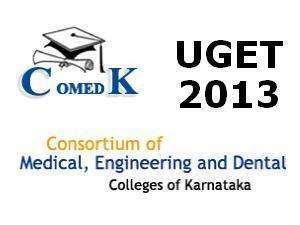 COMEDK UGET 2013 to be held on May 12, 2013. The UGET 2013 online application from will be available on the official website from March 12, 2013. COMEK-UGET-2013 is based on objective type of questions. Physics and Chemistry paper is compulsory for all candidates. Mathematics paper is compulsory of BE and Biology for MBBS/BDS candidates. As per the Regulations of Medical/Dental Council of India, the qualifying examination prescribed for admission to MBBS/BDS is 2nd PUC or 10+2 higher secondary or equivalent examination, recognized by State / Central Government. The last two years of study shall comprise of Physics, Chemistry and Biology (PCB) with English as a compulsory subject. 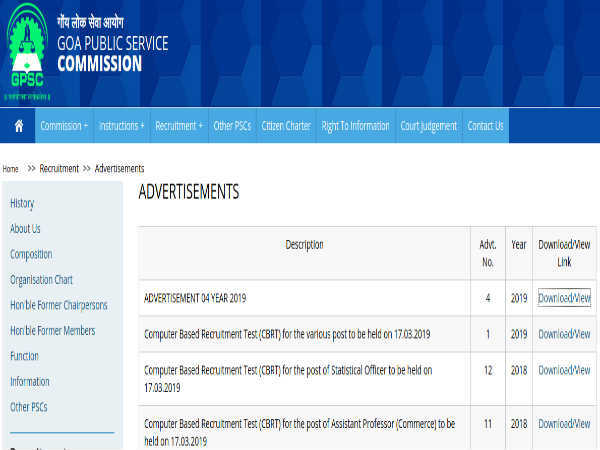 The candidates must have passed these subjects (PCB) individually and must have obtained a minimum of 50% of marks taken together in PCB (40% in the case of SC, ST and OBC of Karnataka state); they must also secure not less than 50% marks (40 % in the case of SC, ST and OBC of Karnataka state) in PCB in the Common Entrance Test of COMEDK 2013. English is one of the subjects to be tested along with Physics, Chemistry and Biology during COMEDK UGET 2013 and the candidates should secure not less than 50% marks in English, (40 % in the case of SC, ST and OBC of Karnataka state). The candidates shall complete the age of 17 years on or before 31st December (31/12/2013) of the year of admission to the MBBS/BDS course. 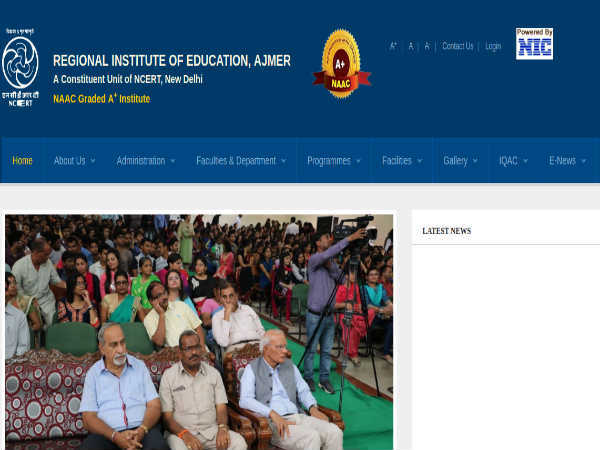 As per the norms of the All India Council of Technical Education, the qualifying examination prescribed for admission to B.E. is 2nd PUC or 10+2 higher secondary or equivalent Examination recognized by State / Central Government. The last two years of study shall comprise of Physics, Chemistry and Mathematics (PCM) with English as a compulsory subject. The General Merit Candidates should have passed with a minimum aggregate of 45% marks (40% in respect of SC, ST and OBC Candidates of Karnataka state) in Physics, Chemistry and Mathematics (PCM) and should have passed these subjects individually. Physics and Mathematics are compulsory subjects along with Chemistry or Biotechnology or Biology as one of the optional subjects. The qualifying examination prescribed for admission to B. Arch is 2nd PUC or 10+2 higher secondary or equivalent Examination with Mathematics as one of the subjects or a 10+3 Diploma recognized by Central / State Government and having obtained at least 50% marks in aggregate (45% marks in case of SC, ST and OBC Candidates of Karnataka). Candidate should have appeared for National Aptitude Test in Architecture (NATA) conducted by Council of Architecture with a minimum score of 80 out of 200 for both general merit and category candidates. Issue of application starts from: March 12, 2013. Last date for receipt of application form: April 15, 2013. COMEDK UGET 2013 test will be held on: May 12, 2013.